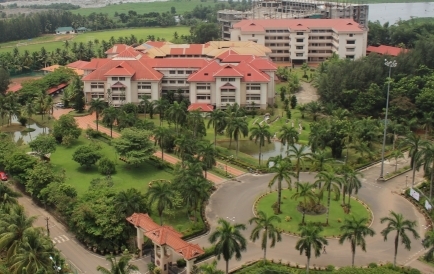 The lush green award-winning campus of RSET provides the ideal backdrop for the scholarly and extracurricular pursuits of the academia. 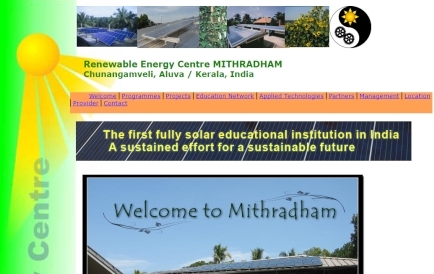 Though nestled right in the middle of the burgeoning industrial belt of Kochi city, the campus has actively upheld the Go Green policy in word and deed right from the beginning. The NSS and Nature Club volunteers join hands with the gardeners in planting new trees and promoting efficient waste management processes. 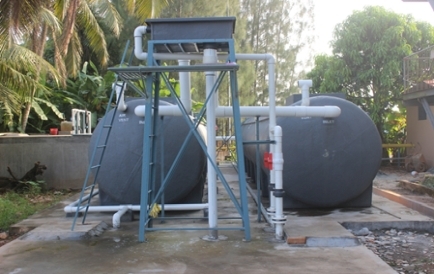 These student units are also involved in conducting awareness programmes on eco-friendly practices. 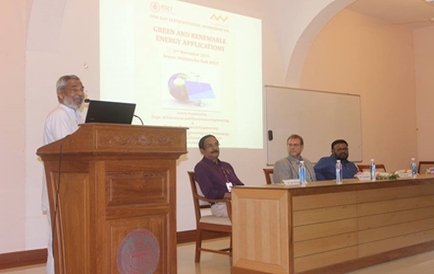 The Energy Conservation and ENCON Club works on promoting energy conservation practices, and carrying out energy auditing at regular intervals. RSET has also taken steps in this regard, including replacing CRT monitors with LED monitors so as to minimize energy consumption, and procuring and installing of energy efficient electrical systems throughout the institution and the campus. 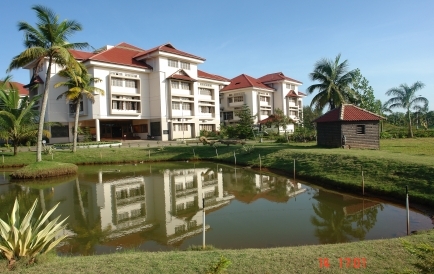 Photo: Plantation:: Each block of the building and playgrounds are surrounded by large green lawns, and plants which maintain a healthy and balanced environment. 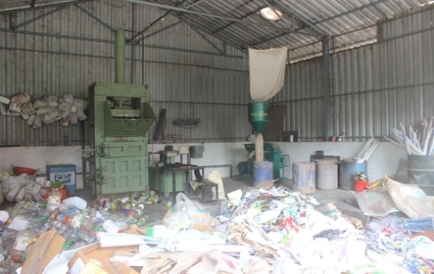 Photo : Solid-waste management unit :: Solid-waste management units is functional to segregate plastic, glasses, papers etc. 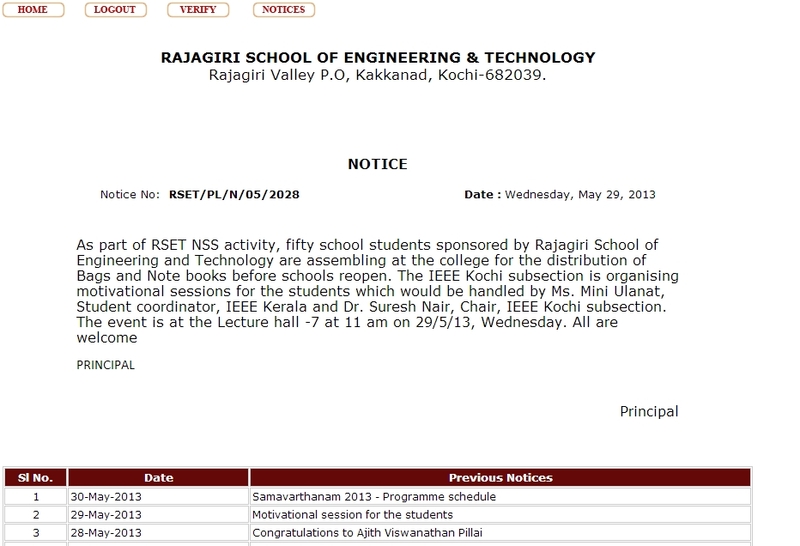 A unique web based semi-automated framework, the Rajagiri Student Management System (RSMS) is designed to bring about efficient and quality practices in academic management. An annual exercise undertaken to step back, reassess, and rejuvenate the academic community of RSET, the Academic Retreat is the process of evaluating our successes and failures of the previous year, assessing our strengths and weaknesses, redefining our goals for next one year, and chalking out future goals. 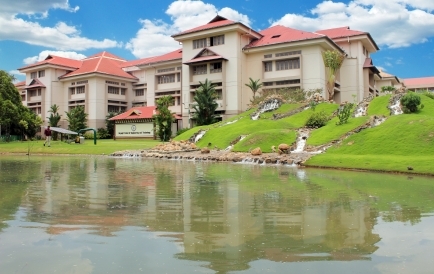 The retreat is held during the semester break, and is conducted either within or outside the Rajagiri Valley campus. 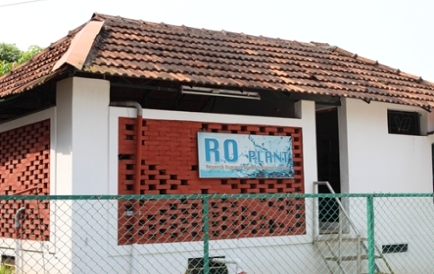 Following Services are available in Rajagiri Information Centre. But accessible only from the campus network. NSS has always stood up to its strong spirit of serving people keeping in mind the policy of “Not Me But You”. The belief that we must live for others is being realized through the selfless service of the NSS volunteers who get into timely action for the uplift of the needy people of their respective localities. The NSS unit of RSET gives the volunteers a platform to serve society and bring happiness and smiles on many faces, which has sown the seeds of social commitment in many students who are otherwise kept aloof from the real challenges and torments faced by the masses. NSS by its range of community service initiatives has triggered a change in the personality and attitude of the volunteers. So it is not simply an association; it’s a platform to discover and realize the potential of every individual enrolled in the scheme. 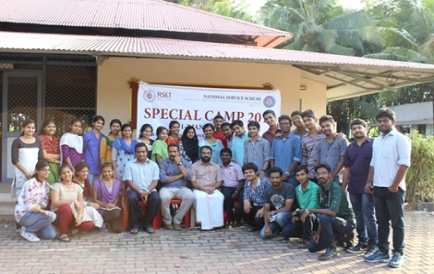 The 120 member team of committed NSS Volunteers, with a programme officer of RSET, functioning under the NSS Technical Cell of the Directorate of Technical Education, Kerala has brought about significant changes in society. 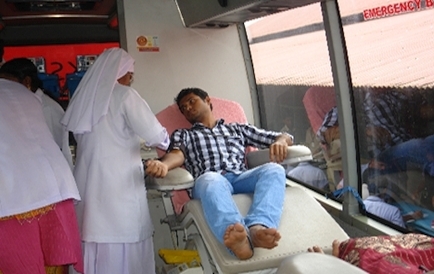 The services rendered by NSS are varied in nature: Health, Education, Legal Aid, Community and Physical services. 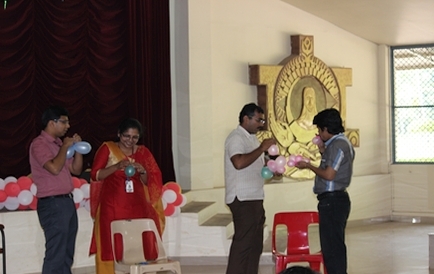 Regular activities and Special Camping Programmes are the highlights of NSS activities of the college. Mass programme for Socio Economic Survey, Child line Biennale, Nature Study tour, General orientation and Special orientation programmes, Agriculture and Organic farming are other activities. 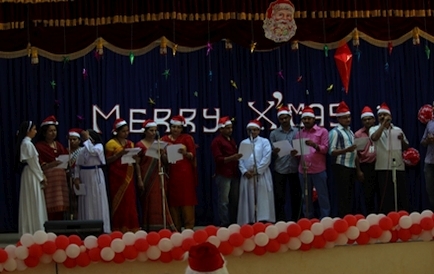 The NSS unit is an active group with numerous activities undertaken throughout the year. The unit takes special initiatives through various camps to develop social commitment in the students, enabling them to recognize their responsibility towards society. 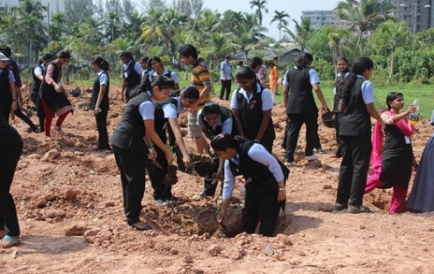 Students are also encouraged to form a close relation with Nature. NSS unit along with Nature Club promotes activities that help the students gain hands-on experience in innovative agricultural practices, including aquaponics. 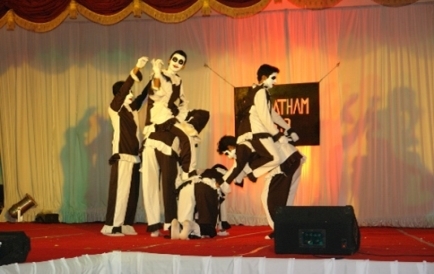 Bharatham, the two-day intra-college arts festival is a true amalgamation of bhavam, raagam and thaalam. The impressive array of literary and cultural competitions gives our students the perfect opportunity to hone their inborn talents, and discover their untapped potential. Techkshetra, the one-day technical fest, features a variety of technical contests, designed to test technical knowledge and aptitude to the hilt. 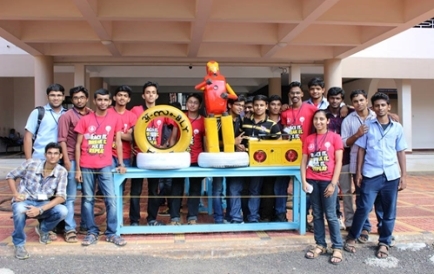 A crowd-puller with college students across the state, the fest is held every alternate year. Abhiyanthriki, RSET's national level technical fest, is one of the most popular amongst the technical festivals hosted in the country, as evidenced by the increasing contestant turn up in every edition. Engineering knowledge and imagination combine to manifest in the technically challenging and creative competitions, ranging from the fun to the serious academic-oriented ones. 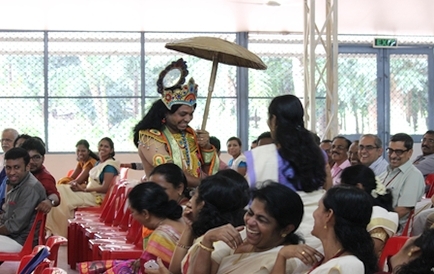 Abhiyanthriki is held once in two years. RSET has in place special programs dedicated to empower Rajagirians to develop their professional skills and achieve career growth. Skill enhancement programs are provided at various stages for improving student employability, as well as promoting higher education and research. RSET has excellent placement records due to these skill enhancement programs that are conducted on-campus. Company specific programs, soft skill training programs, student enrichment programs, personality development programs are provided to the students as part of the Career development program. Graduate Aptitude Test in Engineering (GATE) being an accepted benchmark for major public sector organizations and higher studies, GATE coaching classes are important to the students. To support this need of our students, RSET faculty has been organizing GATE coaching classes regularly over the years. 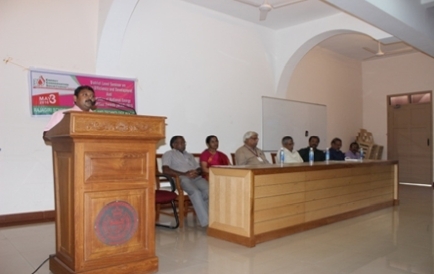 These classes also help in faculty development and increasing technical competency. GATE coaching classes are arranged as different sessions focusing both on Engineering Mathematics and the other areas of specialization chosen. Classes are conducted on weekdays from Monday to Thursday from 4.40 p.m. to 6.00 p.m. Travel arrangements are made for students after the sessions. 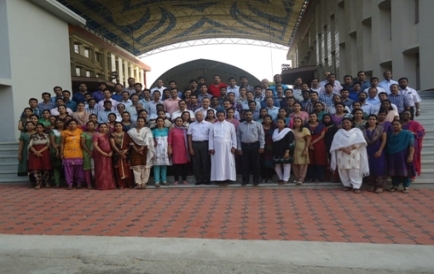 Students from all the departments make use of the arrangements provided by the institution, understanding the significance of earning a valid GATE score. 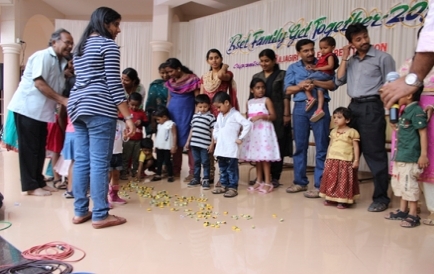 Rajagiri Valley Credit union is a member-owned, not-for-profit financial cooperative society that provides savings, credit and other financial services to its members. 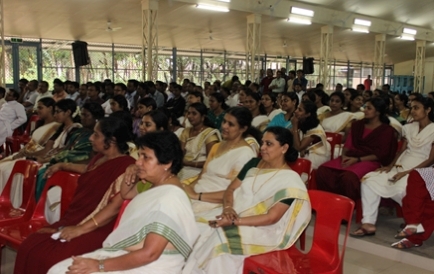 Credit union membership is based on a common bond, a linkage shared by savers and borrowers who belong to the regular employee list of Rajagiri School of Engineering & Technology, Kochi. 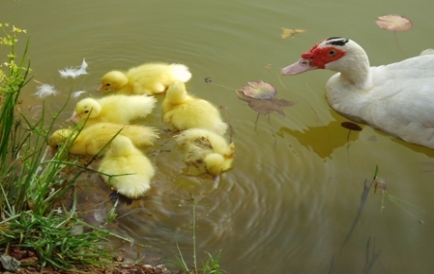 Credit union pools their members' shares to finance their own loan portfolios rather than rely on outside capital. Members benefit from higher returns on savings, lower rates on loans and fewer fees on financial services. Interest on Shares: Savings Bank interest per financial year. Not-for-profit, member-owned financial cooperative society funded largely by voluntary member shares. Credit union members elect a volunteer board of Executive Members from their membership. Members each have one vote in elections, regardless of their amount of savings or shares in the credit union. 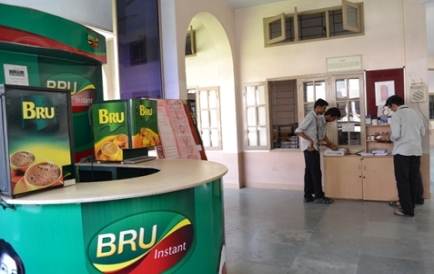 The honesty shop functions from the first floor of main building, next to coffee counter. 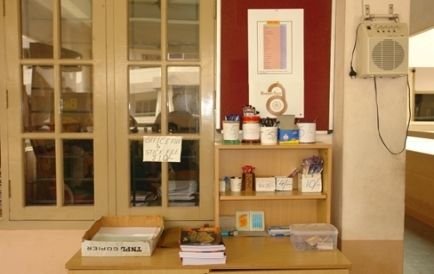 Honesty shop provides the essential stationery items, which the students may purchase by depositing the listed price in the money box. RSET offers Graduate Assistantship (GA) for M.Tech students. The appointment of GA is for a period of one semester. GA duties are assigned to students who do not have any Govt. scholarship. 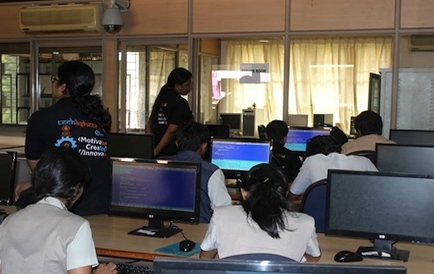 Every department allots GA work to 20% of the students in an M.Tech course. A work schedule will be maintained by the GA, which is allotted by the concerned department. The concerned faculty member ensures that the GAs work for the stipulated time. 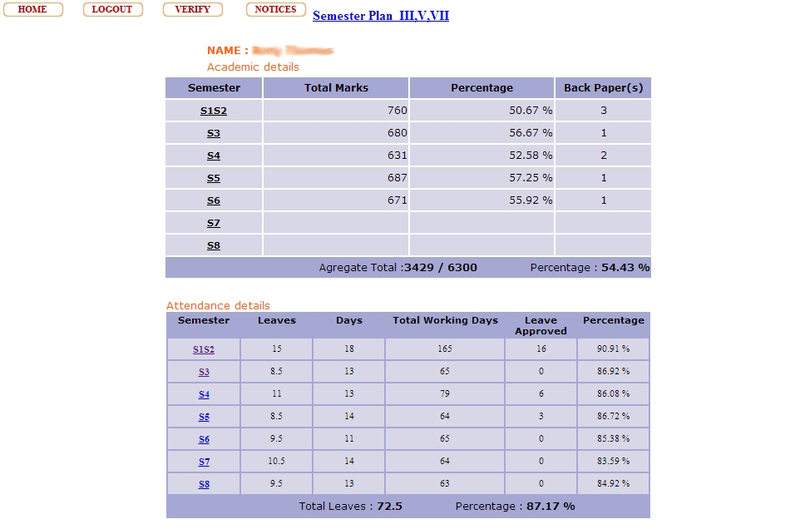 A predesigned formatted worksheet consisting of the number of hours put in for a month is finally submitted by the Head of the Department to the Principal. GAs are required to work for six hours per week (maximum), to earn an average of Rs 3600/- per month. 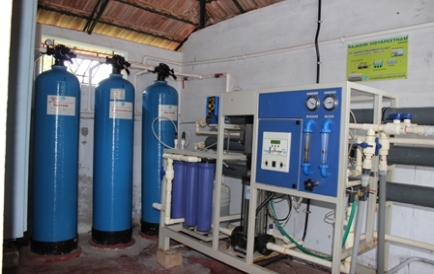 GAs are allotted to lab courses in B Tech. GAs are expected to explain the experiments and assist the students while they carry out the experiments. GAs can grade assignments and also conduct viva-voce in lab courses. GAs can help the faculty in conducting tutorials. GAs can help students with difficulty in learning, and support them. Graduate Assistantships are liable to be withdrawn, partially or wholly, in case of misconduct, deliberate concealment of material facts and/or supply of false information. Graduate Assistantship can be terminated on account of poor academic performance, absence from the institute without permission, or not carrying out the assigned tasks in a satisfactory manner.